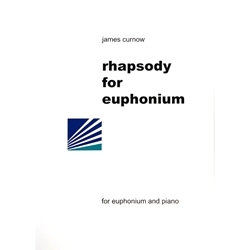 Composed by James Curnow. Published by Winwood Music. Distributed by Hal Leonard.